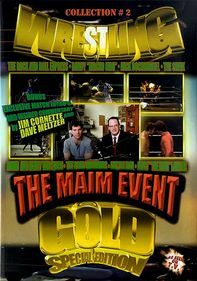 Wrestling managers -- both legendary and notorious -- have always played a huge role in the sport; this documentary explores the colorful characters behind the top performers in the ring. 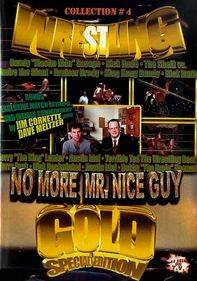 Classic footage, fight highlights and interviews tell the story of these behind-the-scenes players. 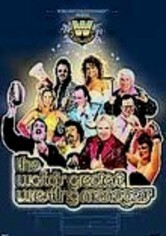 Featured managers include Captain Lou Albano, the Grand Wizard, "Classy" Freddie Blassie, "The Mouth of the South" Jimmy Hart, Bobby "the Brain" Heenan and more.